Clemson defensive back Nolan Turner runs onto the field before the Tigers' game at Clemson in November 2017. No. 2 Clemson will take on top-ranked Alabama in the College Football Playoff final tonight in Santa Clara, Calif.
Maybe Clemson defensive back Nolan Turner will make the play that decides tonight's College Football Playoff championship game between his Tigers and top-ranked Alabama, and maybe he won't. There are obviously far more likely difference makers than Turner, beginning with Crimson Tide quarterback Tua Tagovailoa and Clemson counterpart Trevor Lawrence. 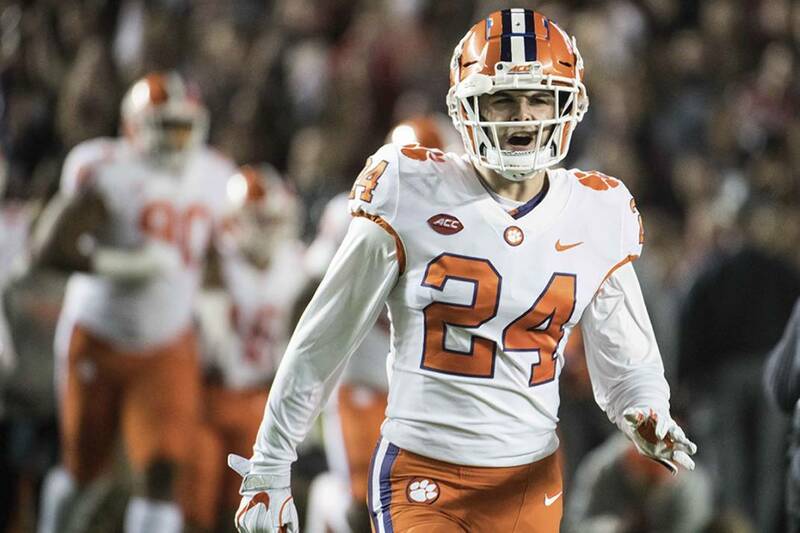 But if you're looking for an unsung individual to root for tonight, someone who could become an unexpected hero similar to Clemson receiver Hunter Renfrow two years ago or Bama tight end O.J. Howard the year before that, you could do far worse than Turner, whose late father Kevin was once a star fullback for the Tide. "I was heading over to Georgia to visit my daughter when I'd stopped at a McDonald's and got a phone call," recalled longtime Vestavia Hills (Alabama) High School football coach Buddy Anderson on Sunday evening. "I didn't recognize the number but I answered, and it was (Clemson coach) Dabo Swinney." It seemed after that first national championship game between the Tigers and Tide at the close of the 2015 season, which Bama won 45-40, Swinney had a few defensive backs unexpectedly declare for the NFL draft. With just a couple of weeks to go before that year's signing day, Swinney was scrambling to find replacements. Partly because the Swinneys and the Turners were already close friends, Dabo and Kevin having been teammates at Bama, and partly because the Clemson coach already had video of Turner, he wanted Anderson's honest opinion of his player's potential. According to the transcripts of Saturday's CFP coaches' news conference in Santa Clara, California, Swinney described the conversation thusly: "I called (Anderson), who I've known forever, and his exact words to me, and he's coached a million players at Vestavia, were: 'Coach, this is as good a player as I've ever had. I don't understand what people are missing and why.' And I said, 'Well, that's all I needed to hear because I watched his tape. I mean, this guy is twitchy, he's fast, he's instinctive, he's got ball skills, he's tough, and obviously he's got the genetics. He's got the DNA. I know what he's made of.'" Still, just to make certain he wasn't playing favorites because of his friendship with Nolan's dad, he asked Clemson defensive coordinator Brent Venables to watch the same footage. Venables was reportedly as impressed as Swinney. "Dabo came over the next day at 1 p.m.," Anderson recalled. "He offered Nolan a scholarship and Nolan accepted. About an hour later I got a call from (Alabama coach) Nick Saban wanting to meet with Nolan. Recruiting news travels fast around here." Young Turner had previously planned to walk on at Alabama, and Saban was going to offer him preferred walk-on status. Anderson asked Turner if he still wanted to sign with the Tigers. "Absolutely," he told his high school coach. "I'm going to Clemson." Sadly, Kevin Turner, who played eight years in the NFL, died on March 24, 2016, of ALS (commonly known as Lou Gehrig's Disease) less than two months after his son signed with the Tigers. "Nolan's been through a lot," Anderson said. He has delivered a lot on the football field. After redshirting his first season at Clemson, when Renfrow caught the game-winning touchdown with one second on the clock in the title game, then mostly playing special teams last season, Turner has been a key contributor for this year's Tigers, who, like Bama, enter tonight with a 14-0 record. Turner has 29 solo tackles and 40 total tackles this season, including 2.5 for losses. And in the 30-3 Orange Bowl semifinal win over Notre Dame a little more than a week ago, he not only recorded two tackles but returned an interception 24 yards. He also wears the same jersey number, 24, his father wore at Alabama. 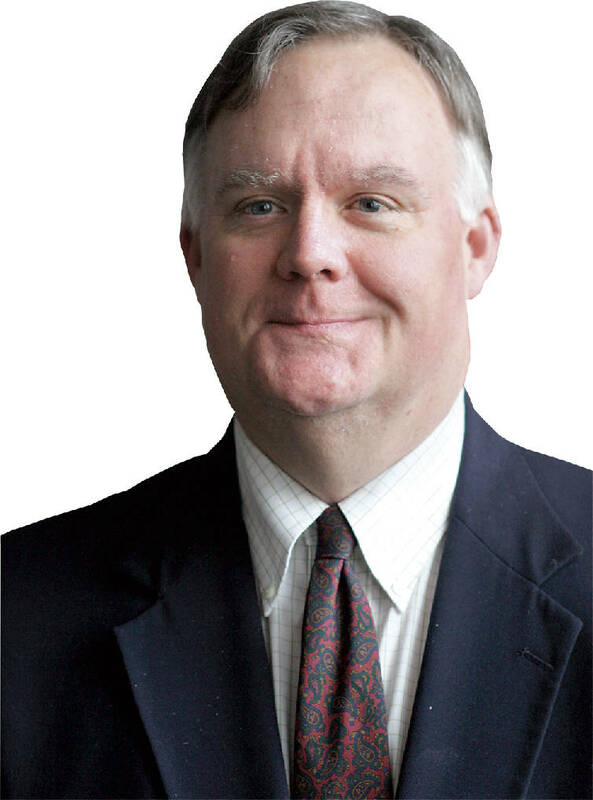 All of this, especially where Swinney is concerned, has clearly touched Anderson, who will begin his 42nd season as Vestavia's head coach this August having won two state titles, as well as being a recent inductee into the National Federation of State High School Associations Hall of Fame. "Some coaches put on a fake air when they're recruiting or talking to the press," he said. "I've known Dabo a long time. He's a real person. There's nothing fake about him." Asked about the coach on the other sideline tonight, Anderson said of Bama's boss, "Coach Saban is an excellent coach, very thorough, but he's an even better recruiter. He gets the top-of-the-line talent. He's a lot like Coach (Bear) Bryant, just excellent in recruiting." So who will Anderson be for tonight, given that the Vestavia campus is no more than 60 miles from Alabama's Bryant-Denny Stadium and Turner is playing for Clemson? "Neither one," he said. "I'll be neutral. I graduated from Samford. That's the only school I pull for. And Vestavia is the only school I lose sleep over. But I think it will be a great game. It probably won't be decided until late in the fourth quarter." As Swinney was addressing the media Saturday, he thought about his late friend Kevin Turner and his probable reaction to his son's success. Said the Clemson coach: "I know K.T. is just having a big old time up there in heaven." If so, K.T. 's soul may be the only one anywhere that will likely be happy no matter which team emerges from tonight's fourth quarter with a victory. Clemson cornerback A.J. Terrell (8), safety Nolan Turner (24) and safety Isaiah Simmons (11) celebrate after Turner intercepted Notre Dame quarterback Ian Book in the second half of the Cotton Bowl national semifinal on Dec. 29 in Arlington, Texas. 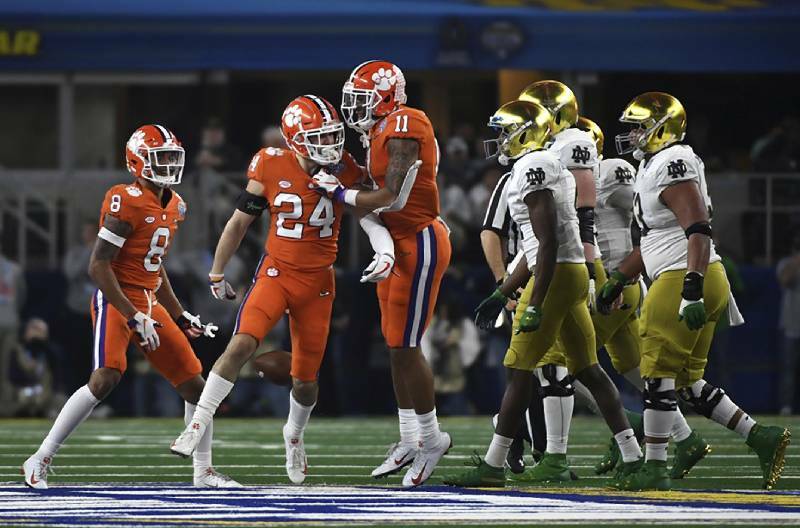 Clemson beat Notre Dame 30-3 to advance to the College Football Playoff final against Alabama tonight in Santa Clara, Calif.